We create ideal and bespoke workspaces for your business. Whether you’re looking to upgrade and refurbish your existing premises, or looking to build an entirely new fitout, RenoPro Contracting can help! 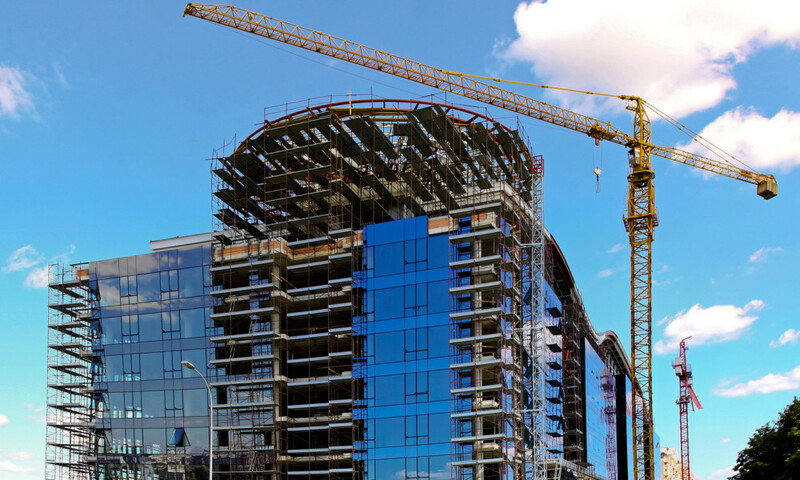 With a wealth of experience in the construction sector, our capabilities today span the entire gamut of industry sectors allowing us to assist in commercial construction projects of any size or scale. When looking for a general contractor in Toronto and neighbouring area, you will most likely be overwhelmed with myriad choices at your fingertips, but what gives us an added edge over our competition is the fact that we are committed to building perennial relationships that last beyond the duration of a single project. The evidence of our success is showcased in our long roster of loyal clients, and ability to secure repeat projects with clients in various commercial sectors including health care, retail and residential. RenoPro is a professional residential and commercial general contractor in Toronto and neighbouring area, and we are pleased to offer you all the necessary services to keep your building premises in peak working condition. If you’re looking to create ideal and bespoke workspaces for your business whether commercial or industrial, office or shop, get in touch with our RenoPro team to discuss your building and renovation ideas.